WHAT IS THE NOAH SYSTEM? 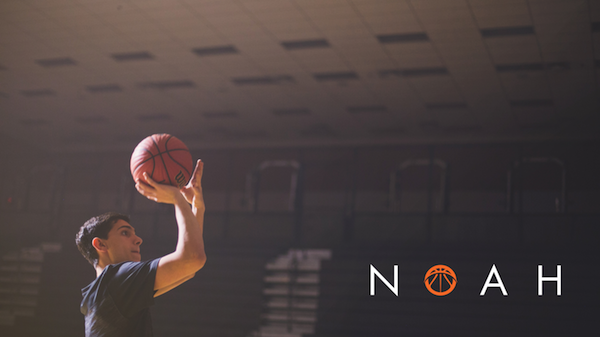 Shots are tracked in real time by players and coaches logged onto our state of the art Noahlytics Data System. 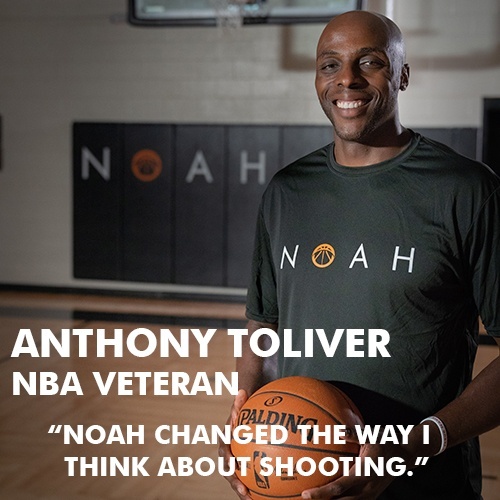 Noah gives my players audio feedback every time they shoot. 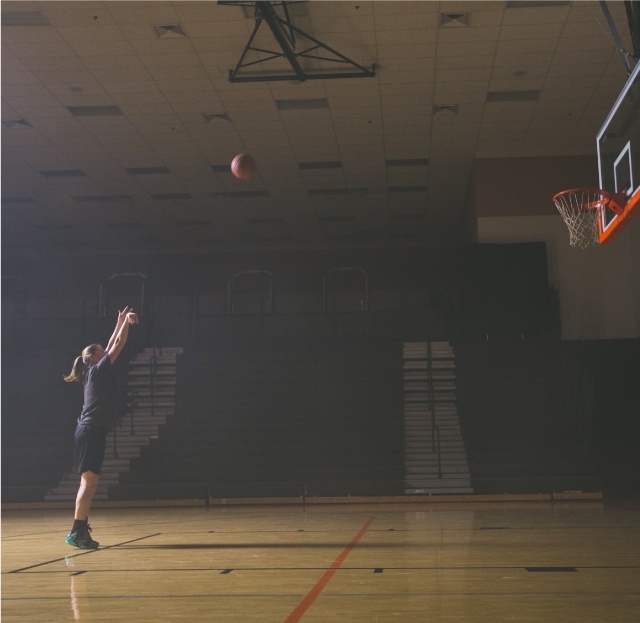 It teaches them to focus on getting the right arc and getting a repeatable stroke.